China has said it has approved HP Inc's US$1.1 billion purchase of Samsung Electronics' printer business with certain restrictions, citing concerns about the US firm's dominance of the domestic laser printer market. HP announced the deal in September 2016, hoping to disrupt the US$55 billion copier market by focusing on multifunction printers and more deeply embedding mobile and cloud printing technologies to its product solutions. In a statement issued late on Thursday, the Ministry of Commerce said sale of A4 format laser printers by HP in China should be done on "fair and reasonable" terms and the firm must report every six months on their prices and related data to the ministry. 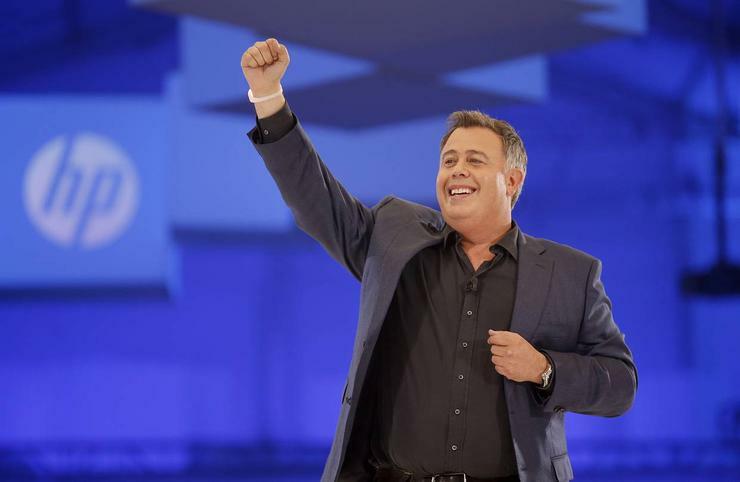 HP expects to close the acquisition in the fourth quarter which ends on 31 December, a spokeswoman said in an email. She declined to comment on the regulatory process.